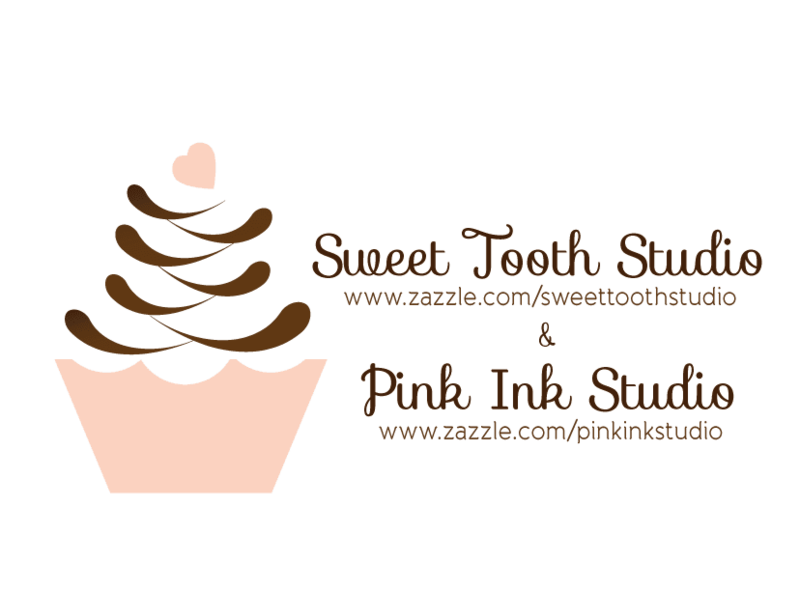 "" Sweet Tooth Studio: Monogram Gifts & More ""
Looking for that special personalized gift this holiday season? These monogrammed iphone cases will be a hit. Girly and sweet...makes the perfect gift for friends and family. As usual, all of these can be customized. Protect your iPhone 5/5S with a customizable Barely There Case-Mate case. This form-fitting case covers the back and corners of your iPhone 5/5S with an impact resistant, flexible plastic shell, while still providing access to all ports and buttons. Designed for the iPhone 5 and iPhone 5S, this sleek and lightweight case is the perfect way to show off your custom style. Designed for the Apple iPhone 5/5S. Elegant rich red and silver damask pattern featuring an ivory cream silk bow and a shining diamond. Personalize it with your monogram or add your name using the orange "customize it button". Stylish, feminine, girly! The perfect gift for any chic woman! Zazzle promises 100% satisfaction. If you don't absolutely love it, they'll take it back! What time is it? Time for a sale! Mini iPad Cases...oh so sweet!